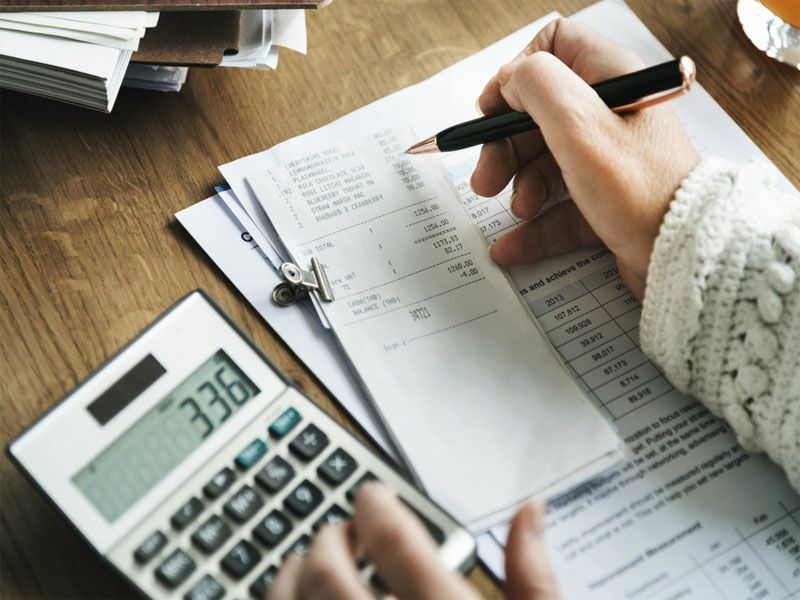 FAB Bookkeeping Browns Plains is a Brisbane based bookkeeping service with a reputation for honesty, reliability, and integrity. FAB Bookkeeping Browns Plains service Browns Plain, Drewvale, Hillcrest and all of its surrounding areas. FAB Bookkeeping Browns Plains have competitive rates to meet your budget, Give us a call today!